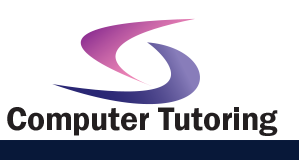 Whatever your IT training requirements are we can provide them. 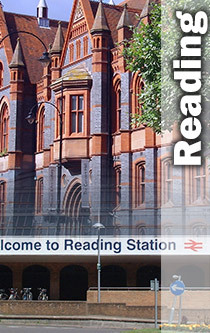 Coming to you with everything you need for computer training in Reading. Can't find a meeting room then come to the training centre we use in Reading. Whatever you decide we are confident you will enjoy your course in the beautiful Berkshire town.